AXEL Christiernsson is recognised as one of 2019 Sweden´s Best Managed Companies. 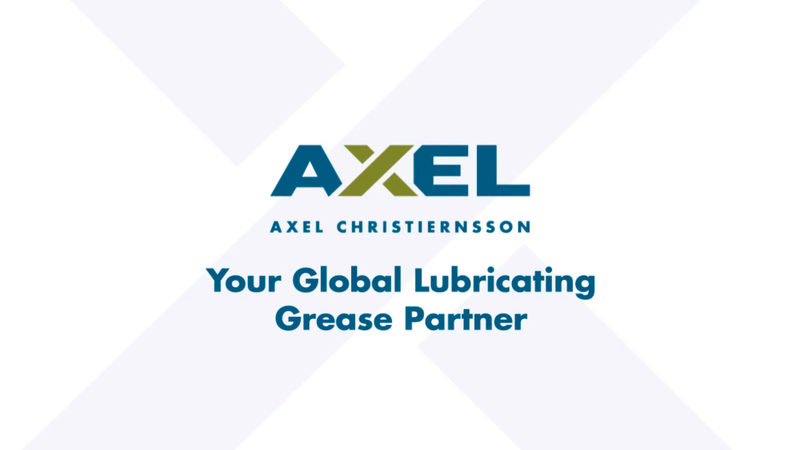 With over 130 years of experience, AXEL has followed its vision and expanded dramatically to become a leading global producer and supplier of lubricating grease to high-profile regional and international players. Marketing and selling your greases. 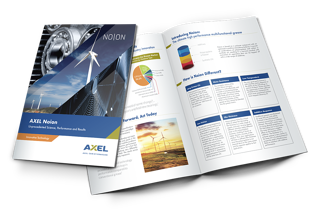 Optimise your grease portfolio, learn about market trends, and more. Get help with challenging applications, learn about new technologies, and more. 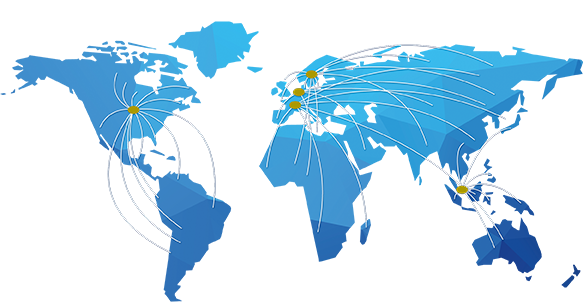 Learn more about the training and support we can provide to sell grease more effectively. Reduce your grease acquisition costs, get product information, and more. We base our development of high-performance lubricating grease on the challenges your customers face. Extreme operating conditions can endanger their productivity at every turn. 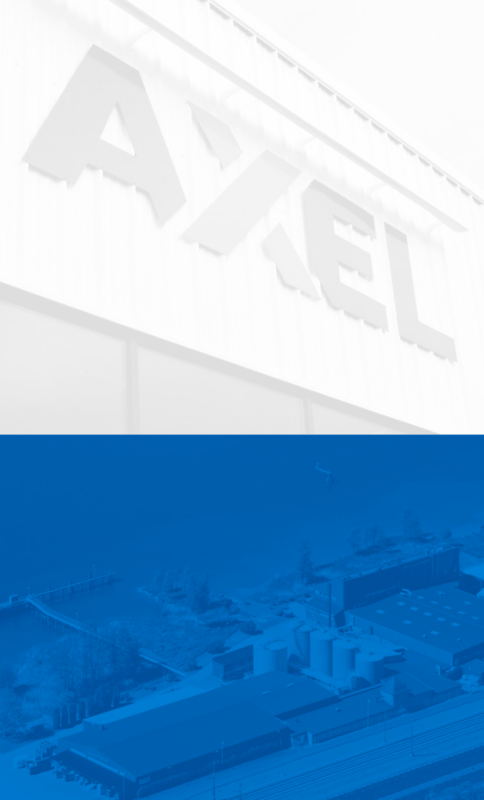 In modern R&D facilities, AXEL turns harsh reality into profitable business. See some business case examples below.